This is a very difficult book to read. 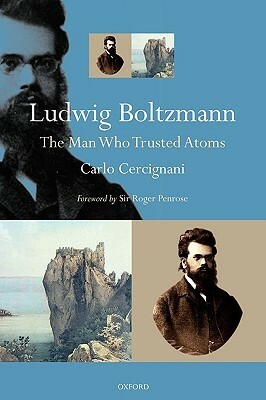 A blurb on the back reads- "I can warmly recommend the book to everybody who is interested in the history of science. "No freakin' way. Do not read this if you are looking for a basic history of him. If you know something about him and are ready (and intellectually prepared) for the level of math needed then you'll find that it's worth it. I actually didn't read the whole book. It started getting way too technical.